Eevee Evolutions. 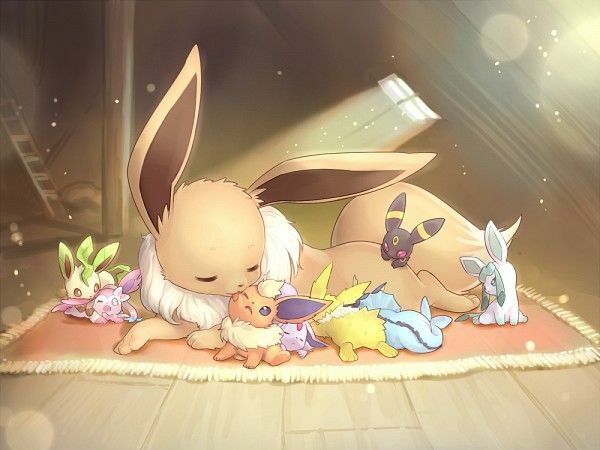 Beautiful drawing.....I own nothing. . Wallpaper and background images in the Pokémon club tagged: photo eeveelutions drawing image chibi kawaii..
Keyword: eeveelutions, drawing, image, chibi, kawaii. This Pokémon fan art might contain bouquet, corsage, posy, and nosegay.